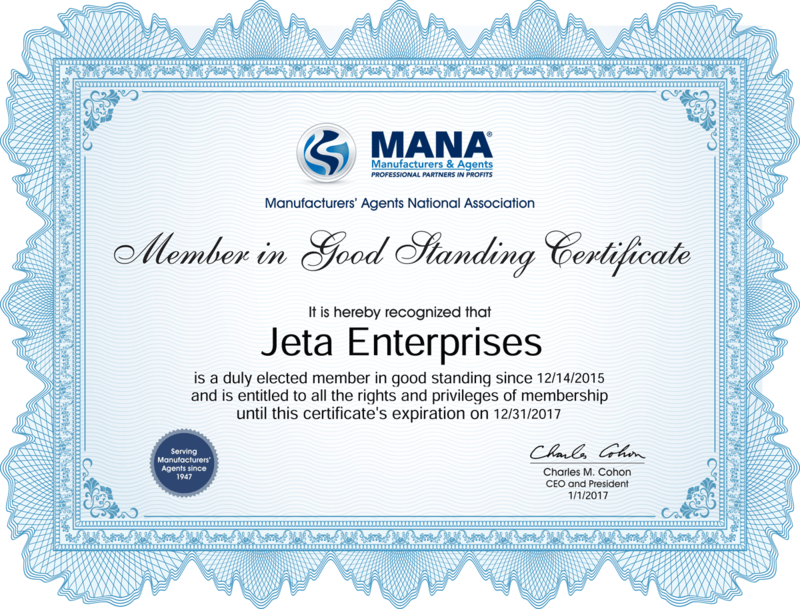 JETA’S principals are dedicated to finding solutions to customer challenges for rapid response, superior quality, and best value. Our principals work collectively as a team striving for the lowest cost, while providing rapid response and superior service. Together we work closely with our customers to be responsive to their needs by being “results oriented”. JETA’S principals provide prototype and production custom engineered components of steel, stainless, titanium and many exotic alloys using 3D metal printing, CNC machining, Hydromat screw machining, investment castings, Swiss machining, stampings, printed circuit boards, and flex Circuits. 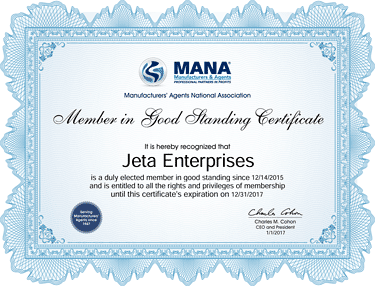 JETA’S strong relationship with its principals and unique understanding of custom-manufactured components gives us the unique ability to recommend the optimal manufacturing process that influence critical delivery requirements.